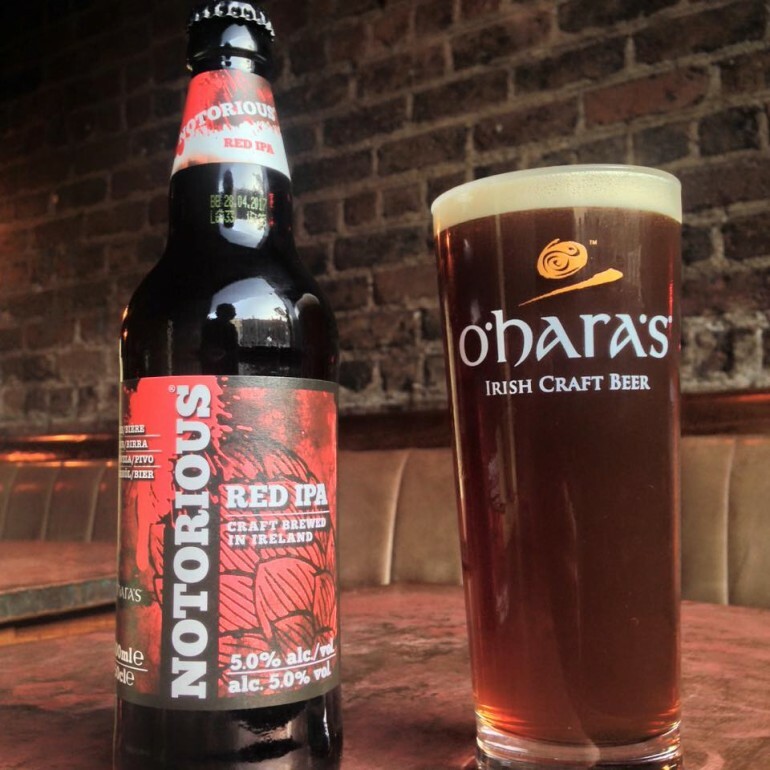 Last Wednesday you may have heard that we launched our first seasonal of 2016, a Red IPA called ‘Notorious‘ in the Bleeding Horse pub on Dublin’s Camden Street. It was an amazing night, with so many writers, bloggers and fans present so a big thank you goes out to everyone that came out and supported us. 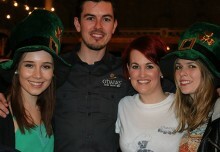 We have been blown away by the response from the launch and this weekend at the Alltech Brews and Food Event in Dublin. We are celebrating 20 years of brewing flavoursome, Irish craft beers, and will have a range of seasonal and limited edition brews planned throughout 2016 to celebrate. First up is ‘Notorious’ a Red IPA, and a statement of intent, combining 6 different types of speciality malt and 5 different hop varieties. 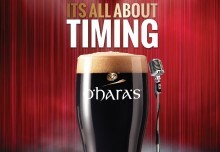 So for the full low down on this special brew take a look below. Dry hopped with 6 different types of speciality malt, which set the tone perfectly with biscuit, caramel and light roast flavours, combined with 5 diferent hop varieties; providing a bittering bite with citrus, pine and floral notes that linger on the palate. 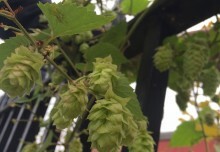 A copper-red ale with a white head. 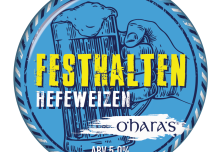 On the nose a carefully selected blend of hops including centennial and chinook deliver a fresh bang of floral and citrus tones, with a light black pepper from columbus hop. Drawing in deeper, the speciality malt aromas bring aromas oftoffee and caramel. Crystal malt comes through immediately on the palate with rich caramel flavours and some biscuity undertones. A hoppy bitterness follows quickly and complements the dark malt mouthfeel. After the initial caramel sweetness subsides the hop flavour comes through with orange citrus and pine making for a long and smooth finish. The Red IPA makes for a great dinner date. The hoppy bitterness cuts through roasted meats and rich stews; the freshness of the orange and pine finish complement Italian flavours, working great with dishes like pastas, pizzas, and anything served with tomato sauce. The caramel sweetness from the crystal malt makes this Red IPA a perfect cheese board pairing brew, in particular with smoked cheddars and tangy blue cheeses.